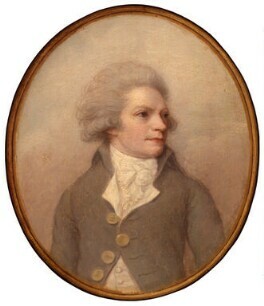 Richard Cosway was the leading portrait miniaturist of the Regency era. 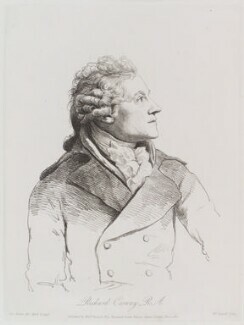 His success lay in an ability to enhance the beauty and elegance of all of his sitters. 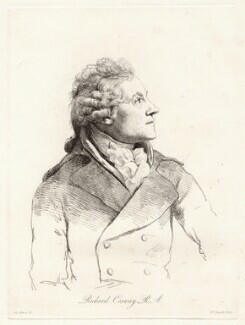 He painted his first portrait of George IV in 1780 and was appointed Painter to the Prince of Wales in 1785. 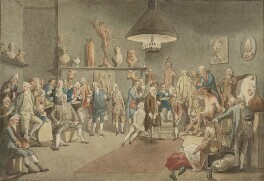 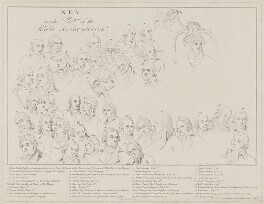 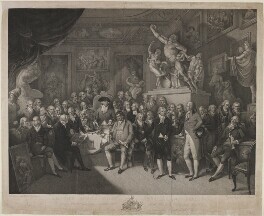 Until the beginning of the Regency in 1811, Cosway enjoyed continuous patronage from the Prince, painting over fifty portraits for him and other members of the royal family. 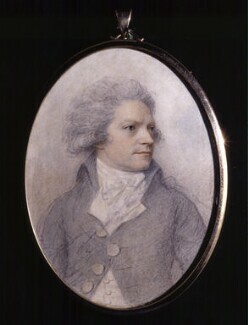 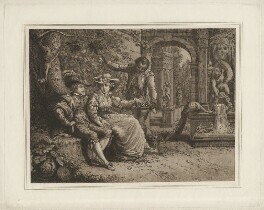 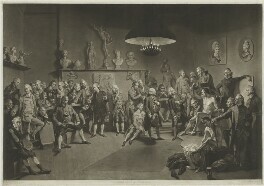 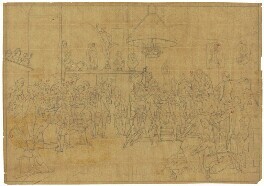 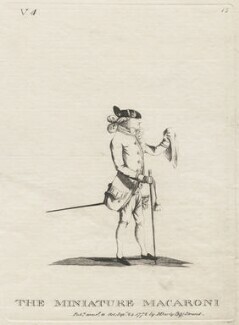 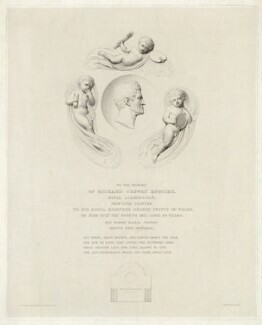 As these miniatures were often exhibited and engraved, Cosway had considerable influence over the official image of the Prince. 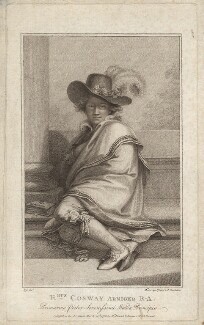 He married the Anglo-Italian artist Maria Hadfield in 1781 and they much influenced London's fashionable elite and the art world.